Water view .48 Acre Lot. Conveniently located close to the Club house, boat slips and pool. 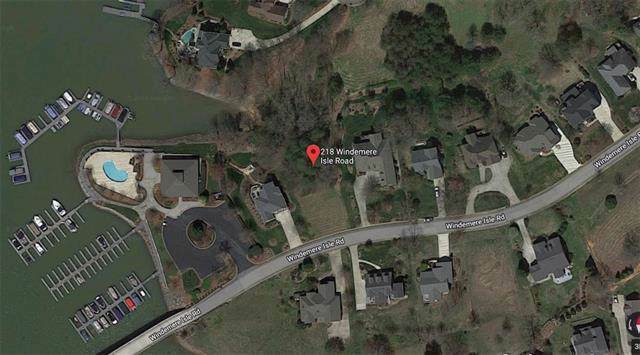 Windemere waterfront community offers lake access, boat slip, pool, club house, tennis courts and RV storage/Parking. Great lot for your dream home. Offered by Boyd & Hassell Industrial-Commercial. Copyright 2019 Carolina Multiple Listing Services. All rights reserved.